Great 2/2 bedroom on the 12th green of #6. Fully furnished and ready to go. The view is all the way down 12th hole.Great rental history and all you need to do is bring your clothes. 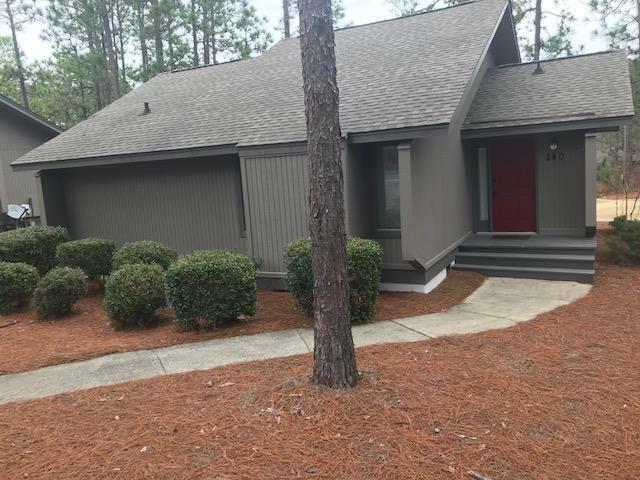 This is the best buy for a golf front property in Pinehurst. PCC membership available.PLEASE NOTE: The following items do not convey: Matted and framed wall prints in great room, Dining Set in great room, Bench in master bedroom, and Single, unupholstered chair in guest bedroom.